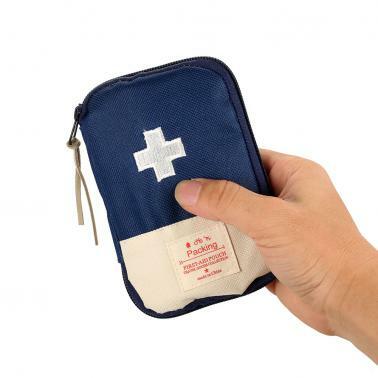 Perfect for stocking on your own emergency / medical supplies for camping, hiking and travel. 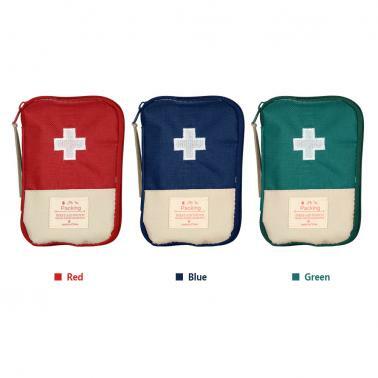 Fill them with emergency supplies that you need. 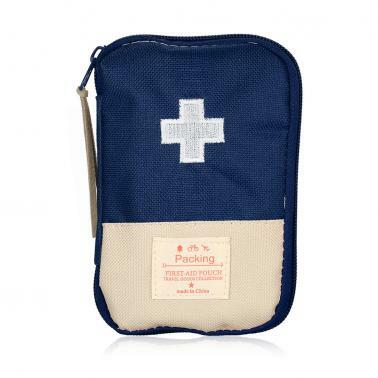 Material made by high quality oxford cloth, ultra light and long life use, easily for you to wash when it dirty. Can be carried by hands or hang on something surrounding you. Can storage on your suitcase, won't take up too much space. 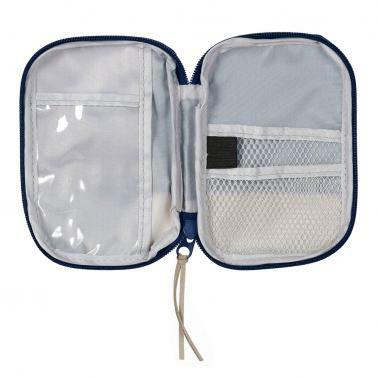 Inside with many partitions and little pocket, convenient to store different things trimly.